Isabelle Eula joined Monash University Malaysia in January 2014. She provides leadership and overall management of the Library’s resources, operations and staff, including the Clinical School Library at the Johor Bahru campus. Ms. Eula is a member of the Senior Management Group and serves in various campus-level committees. Since the beginning of her career, Ms. Eula held various management roles in academic, specialised and research libraries. 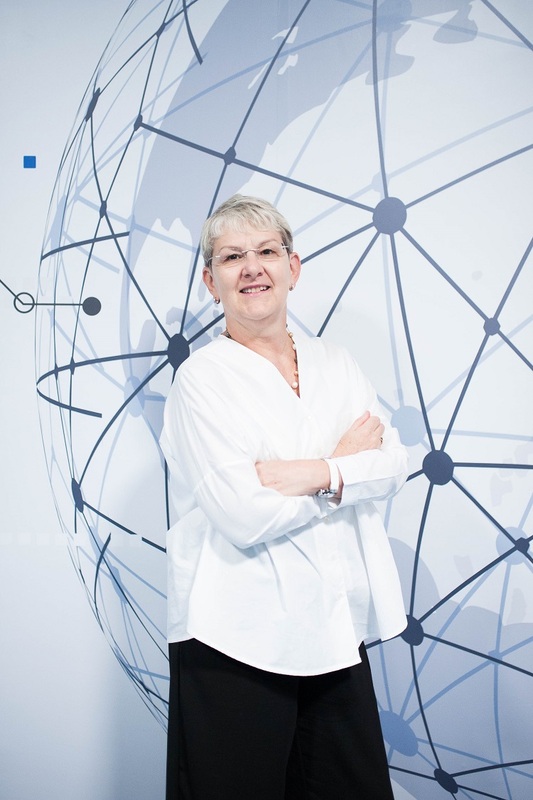 She has been involved in the establishment of international branch campuses for the past 15 years, with a successful record of managing library projects in complex environments and leading change management. Prior to joining Monash, she worked with Carnegie Mellon University, the Qatar Foundation for Education and Science and the French National Center for Scientific Research. Ms. Eula is involved in library professional organizations regionally and internationally, including the International Association of University Libraries (IATUL), the American Library Association (ALA) and the Association of College and Research Libraries (ACRL). She has served in various ALA and ACRL committees. While working in the Arabian Gulf region, she chaired the Information Literacy Network (ILN) for the Gulf Region. At Monash Malaysia, she is one of the founding members of the Womens’ Empowerment Network. Ms. Eula’s professional interests include research skills development, digital literacies, the impact of learning space design on student success, and international facets of leadership. She presented at library conferences and has published articles in several publications.